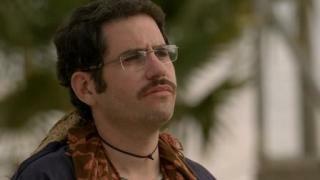 When will be Mossad 101 next episode air date? Is Mossad 101 renewed or cancelled? Where to countdown Mossad 101 air dates? Is Mossad 101 worth watching? 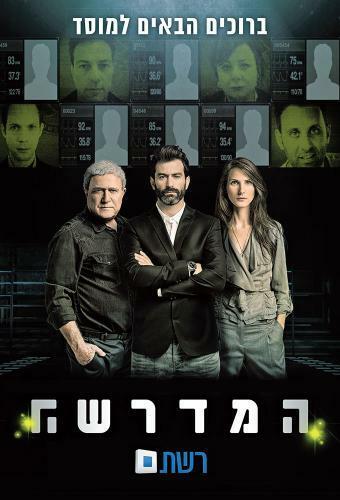 The series revolves around a secret Mossad compound called 'HaMidrasha', which is surrounded by surveillance cameras and is equipped with technological devices. The compound operates a training course in which 13 trainees are sent to complicated missions in order to test their suitability for the occupation, and their improvisation, seduction and impersonation abilities. Yonna, the commander of the course, criticizes the mediocrity of Mossad's agents and demands from the new trainees a higher level of execution. He decides to create a new training program to test his trainees via unusual and radical situations, in which, apart from excellence, Yonna demands a creative "out of the box" thinking. Mossad 101 next episode air date provides TVMaze for you. EpisoDate.com is your TV show guide to Countdown Mossad 101 Episode Air Dates and to stay in touch with Mossad 101 next episode Air Date and your others favorite TV Shows. Add the shows you like to a "Watchlist" and let the site take it from there.